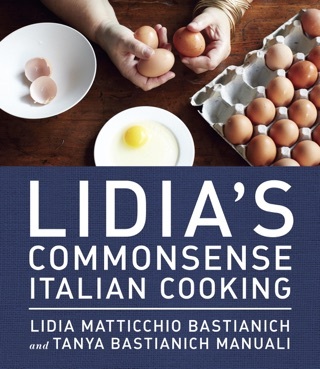 Bastianich and her daughter give a magnificent master class in Italian cooking in their latest culinary collaboration, following 2013's Lidia's Commonsense Italian Cooking. 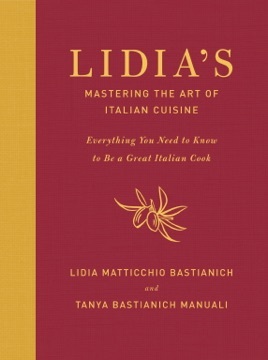 Their book begins with an excellent primer on Italian ingredients and cooking techniques that leaves no stone unturned. 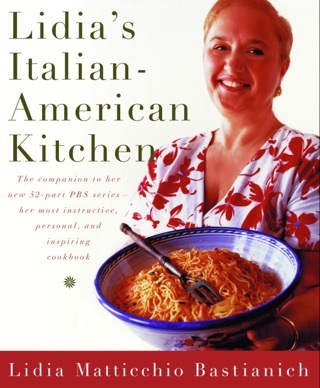 Tips are sprinkled throughout, providing both good techniques ("The more you chop garlic, the more intense the flavor and aroma") and good sense ("Some people are surprised to learn you can make risotto with plain water. Of course you can."). 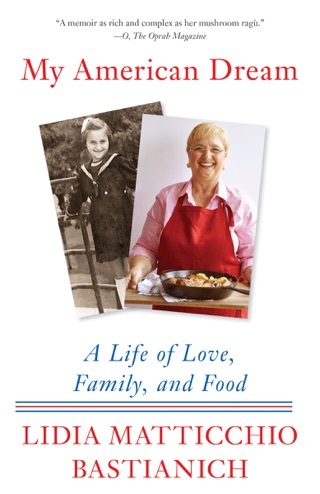 With over 400 recipes, the collection highlights old favorites that have a firm following in the states rag alla bolognese, eggplant parmigiana, and chicken cacciatore alongside vegetable-centric dishes that are truer to day-to-day Italian cooking: farro salad with grilled eggplant and peppers, and rigatoni with cauliflower, saffron, and golden raisins. 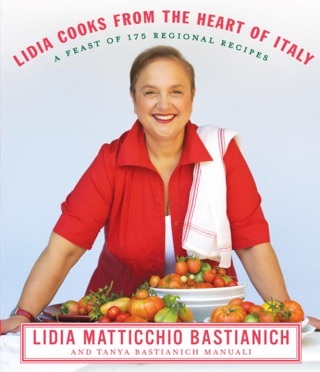 Bastianich hails from the Istrian peninsula, and the "Fish and Seafood" chapter includes toothsome recipes such as Istrian whole fish stew. She's also not afraid to riff on the classics with recipes such as fresh pear and pecorino ravioli with cacio e pepe. 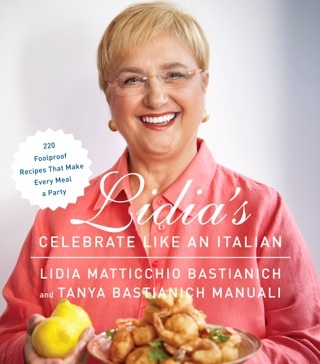 The book completes its course with a charming chapter on Italian culture and language, as well as an extensive glossary of food terms. 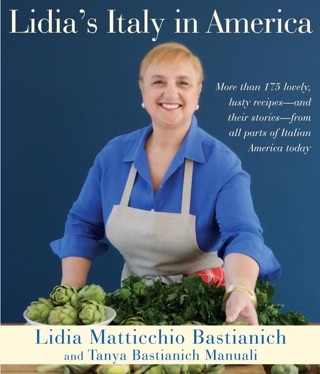 With this passionate treatise on Italian food and culture, readers dreaming of la dolce vita may find armchair travels enough to satisfy their hunger.